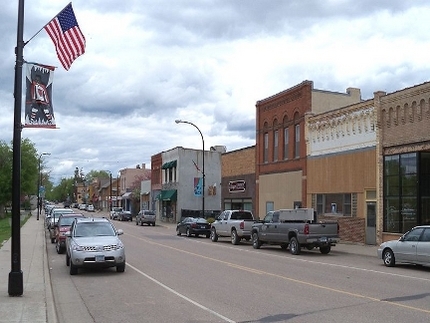 Delano Minnesota news, information, business, community, links and more. 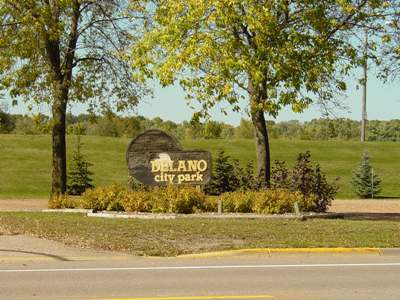 Delano City Park located on River Street North is home to our 4th of July Celebration and many other great community events! Welcome to DelanoMN.com, your place for Delano Minnesota news, information, business, community, links and more. 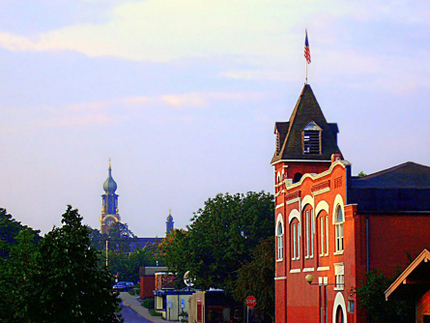 Five Technology is a web design firm located in Delano, MN serving hundreds of websites. 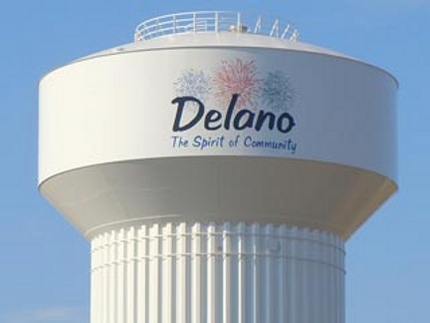 DelanoMN.com features Delano Minnesota news, business, community and more.